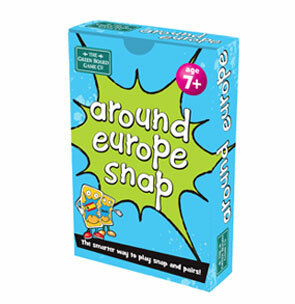 Learn European flags, countries and capitals through this great deck. 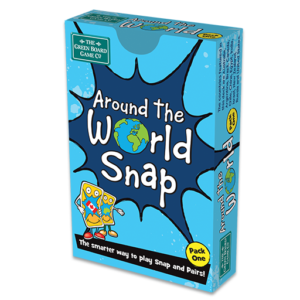 This deck can be used to play both Snap and Pairs. 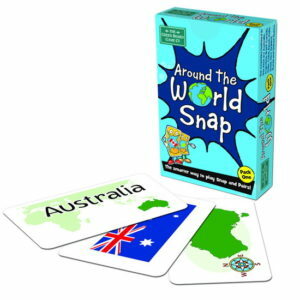 For example, when playing Snap with this fantastic deck of cards, you would be trying to snap cards that show matching information about a country, such as the country’s name, its capital, its flag and an outline of the shape of the country. 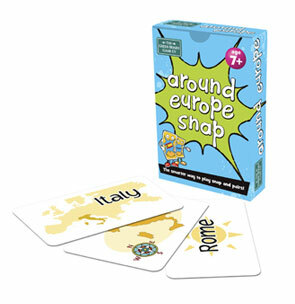 To play Pairs, simply turn all the cards upside down and turn two over to see if they match. 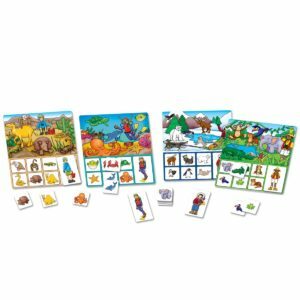 If they match, the cards are then kept; if not, they are turned back face down. The aim is to collect all the cards. 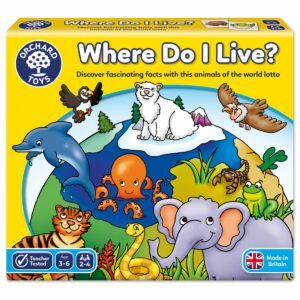 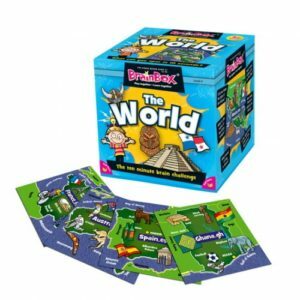 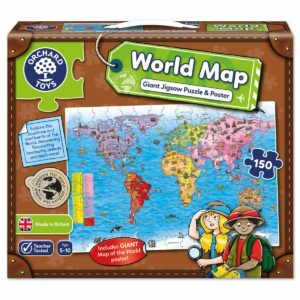 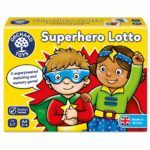 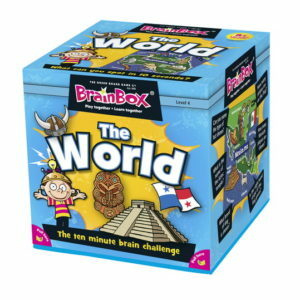 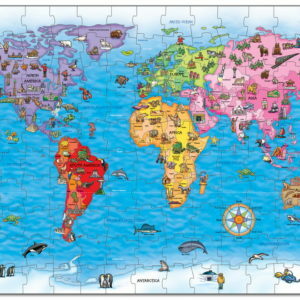 Two fun games in one that help children learn important geography concepts. 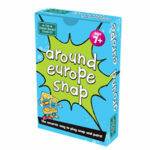 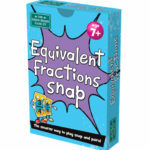 Around Europe Snap is the smarter way to play Snap and Pairs!